Welcome to the Augsburg Native American Film Series! This year is full of variety and energy. We will update this page as our season progresses so check in periodically. 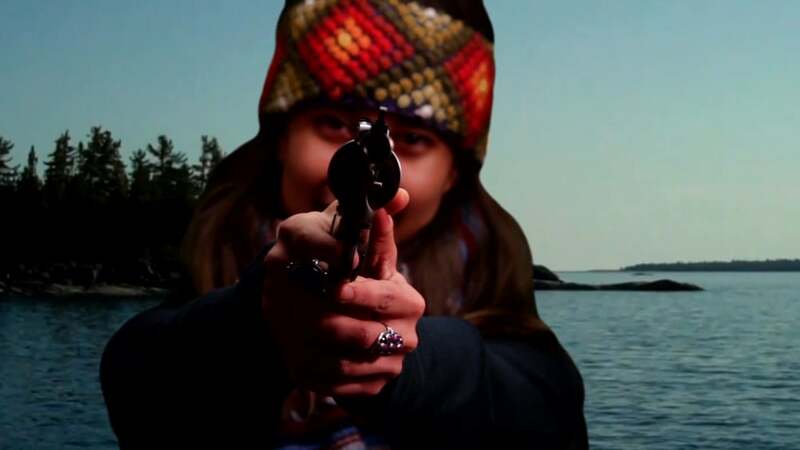 This experimental documentary explores the Ojibwe story of the Seven Fires Prophecy, which has been interpreted as predicting the arrival of the Europeans in North America and the subsequent destruction they caused. Bold, smart, and unflinching, the film examines the relationship between cultural tradition and modern indigenous identity. 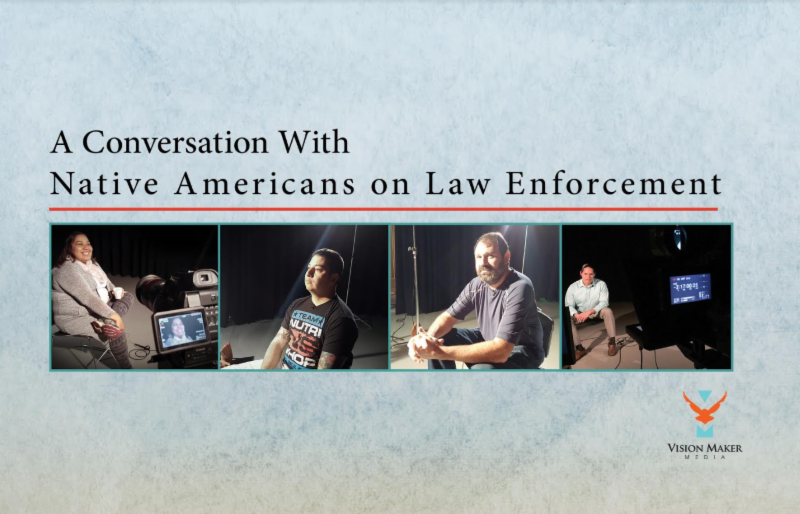 Join us for an evening of short films focusing on issues of racism, law enforcement, and redemption from various Native American experiences. Our hosts represent two Native American media organizations–Vision Maker Media and MIGIZI Communications–which work with filmmakers to produce and distribute Native focused documentaries and shorts on issues important to Native American communities. The evening will include conversation and a variety of short films. We will be screening a short films ranging from silent mystery to poetic documentary, all of which are family and youth friendly. Join us for films and conversations with the filmmakers/producers–Kalvin Hartwig (Anishinaabe) and his creative, international Indigenous team (Marie-Celine Einish, Janene Yazzi (Dine), Andrea Landry (Anishinaabe), Manuel Ibanez (Quechua)), Pamela J. Peters, Sarah Del Seronde, and Isaac Trimble and Team RedFawn at the University of St. Thomas.